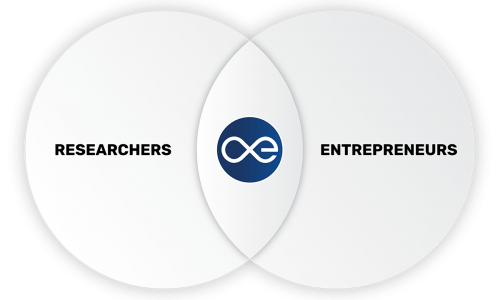 Are you an experienced entrepreneur? universities are part of OE. The rest will be invited in after the 2 year pilot phase ends. in the US, UC Berkeley, is our strategic partner. employees work to realize Open Entrepreneurship. This case further explores the breakthrough last December where MIT researchers showed that they can substantially reduce the beta amyloid plaques seen in Alzheimer’s disease, in the visual cortex of mice. The team working on this case is based at DTU Fotonik in Kgs. Lyngby, Denmark. 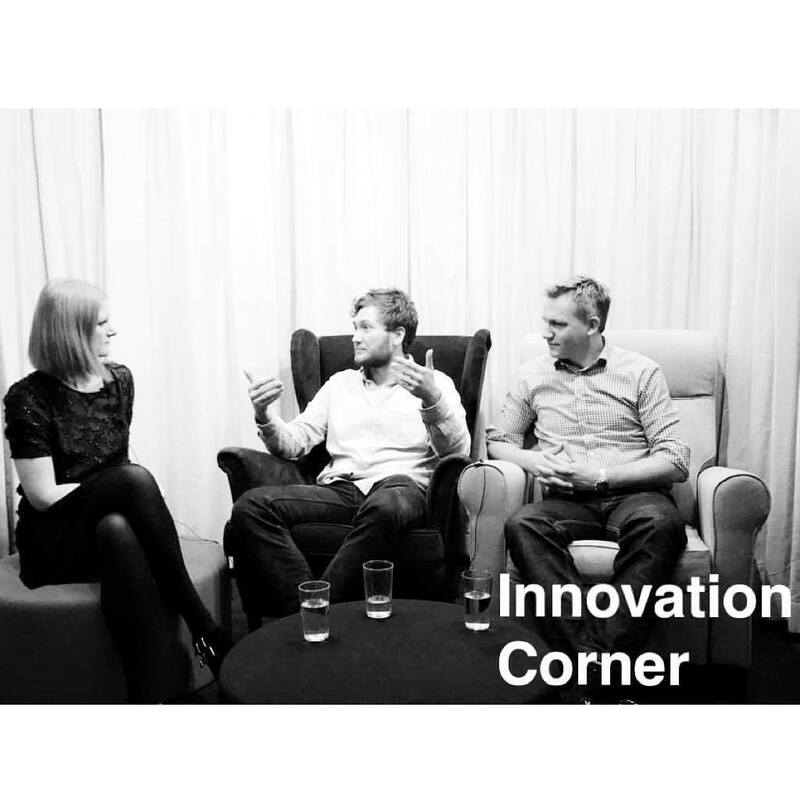 Prof. Jes Broeng and Master student Marcus Schultz Carstensen visited DTU Fotonik‘s new talk show, Innovation Corner. Our vision is to be a world leading technology commercialization community to benefit the society.